DeAngelo Mack leads the acclaimed Sacramento Violence Intervention Program (SVIP). Handpicked by Kaiser Permanente and the city of Sacramento, Mr. Mack brings over fifteen years of on-the-ground youth and family engagement experience to the program. Mr. Mack has served as a community organizer, a motivational speaker and a youth pastor within the inner city of Sacramento and has contributed to the development and implementation of key violence reduction programs such as “Ceasefire” and “Sacramento Summer Night Lights”. Currently he sits on various boards around the city and nation, including President Obama’s My Brother’s Keeper Initiative and National Network of Hospital-Based Violence Intervention Programs. 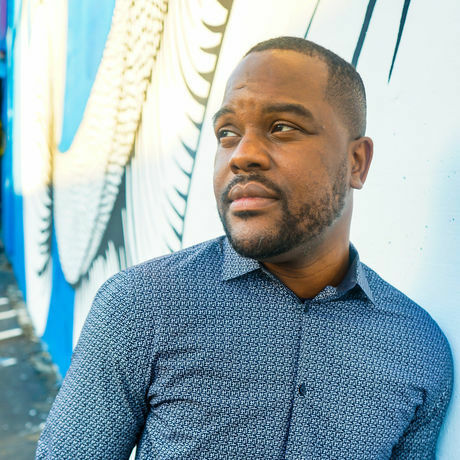 He has also been an actor and playwright for the last 15 years and has created a production called “TRIGGER”, a discussion piece centered on addressing generational trauma and Adverse Childhood Experiences as they pertain to urban youth in America. Mr. Mack is in the process of creating a non-profit, “Macknificent World”, which aims to engage the intersectionality of trauma and race using the arts. Mr. Mack is a New Covenant School of Ministry graduate and is currently pursuing a master’s degree in public health.